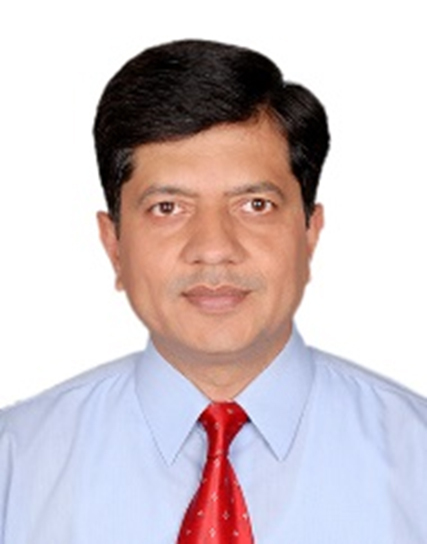 India needs to encourage and fast track the agreement to develop the ambitious "BRAHMOS-Next Generation" (BRAHMOS-NG) missile project which has been conceptualized by the Indo-Russian joint venture as being smaller in both weight and dimension. 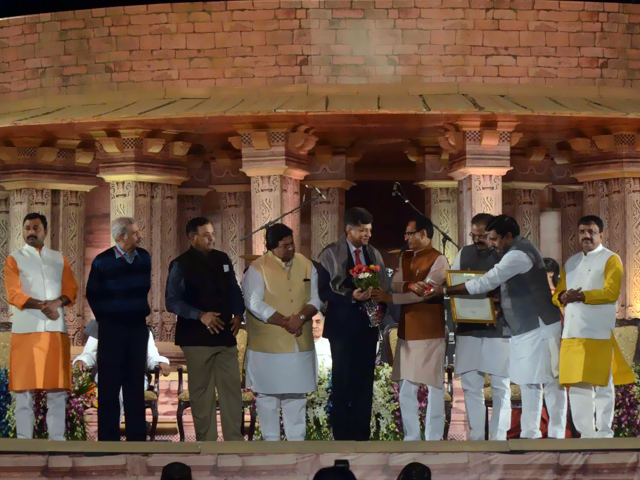 Prime Minister Narendra Modi will have an opportunity to do this when he visits Russia to participate in the BRICS summit. 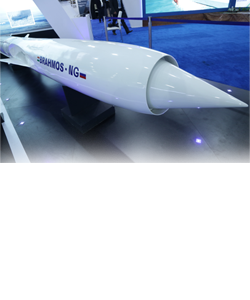 The BRAHMOS-NG, has been envisioned as a more versatile, highly precise, lethal, flexible, multi-platform, multi-target, lighter missile system. With the same specification of range (290 km) and a speed of around 3 Mach, the smaller missile will fit in submarine torpedo tubes and a large number of aerial platforms, including the MIG-29, Rafael, FGFA and SU-30MKI in larger numbers. The smaller version will have huge Indian market appeal, as well as export potential. 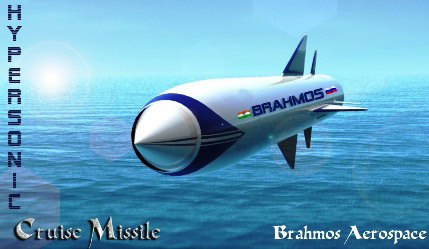 *Reduced dimension and weight for widespread usage (1.6 tons as compared to 3 tons of weight and 6 metres length as compared to 9 metres of present BRAHMOS). *Greater effectiveness against ECCM (Electronic counter-countermeasures). *Launch readiness from Torpedo tube and vertical orientation. 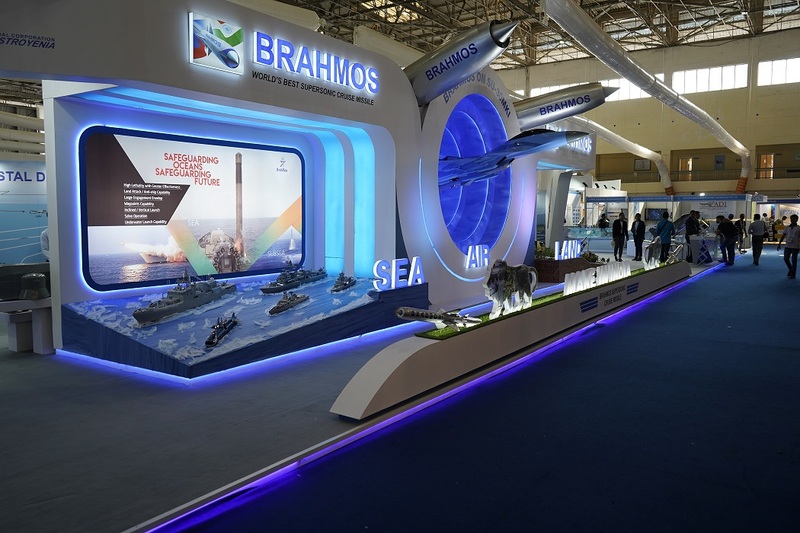 BRAHMOS has proven itself as a role model for the Joint Venture Partnership and a perfect example of "Make in India" with high emphasis on utilising Indian industries. As many as 205 large and small public-private industries are involved in the production of its various sub-systems. 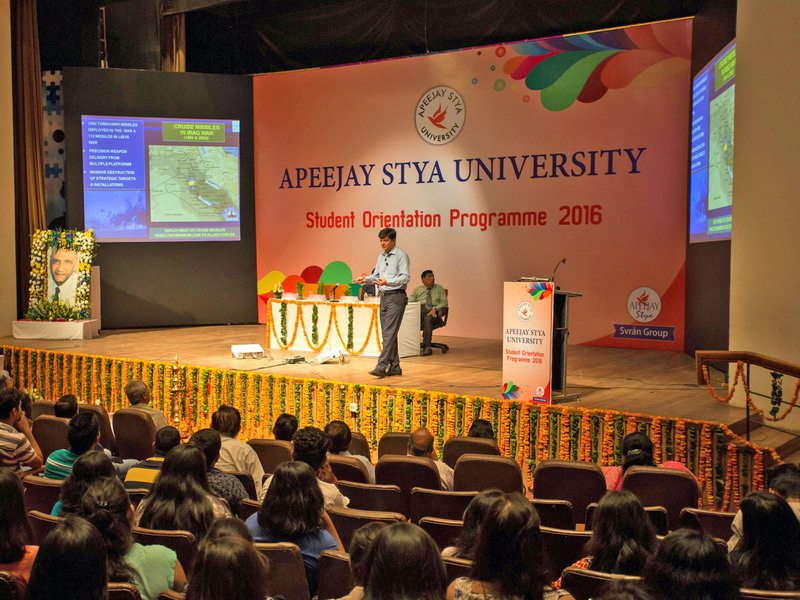 Issues which are generally faced by armed forces like user training, maintenance, spares and service will be taken care of, in-house. One such potential platform to which the new version of BRAHMOS could offer enormous firepower and flexibility in terms of strike capability is the Indian Navy's future P-75(I) class of attack submarines. 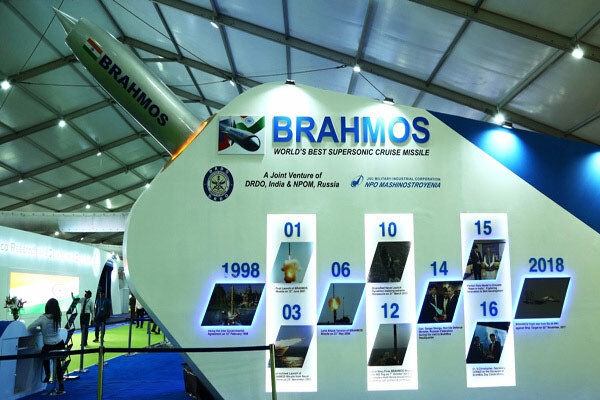 The BRAHMOS supersonic cruise missile, considered one of the most potent and best weapon systems in the arsenal of Indian armed forces, has charted a highly successful trajectory since its inception in 1998. 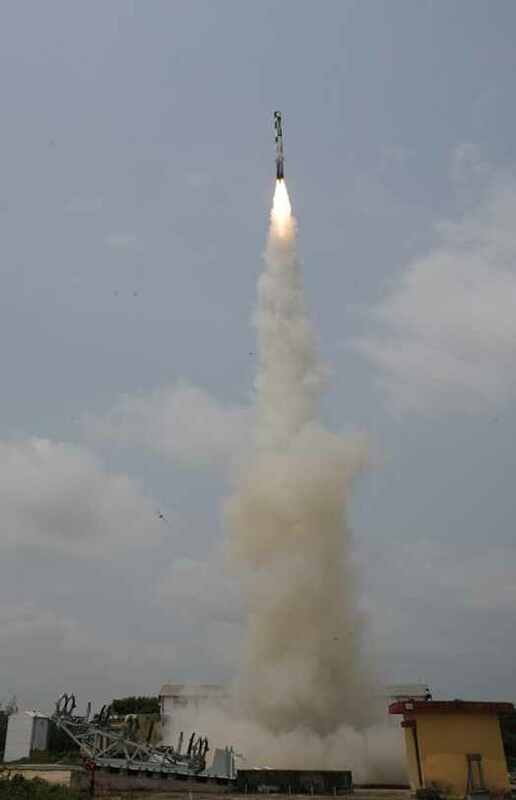 It is the result of the teaming up of the Defence Research and Development Organisation (DRDO) of India, and the JSC MIC NPO Mashinostroyenia (NPOM) of Russia. 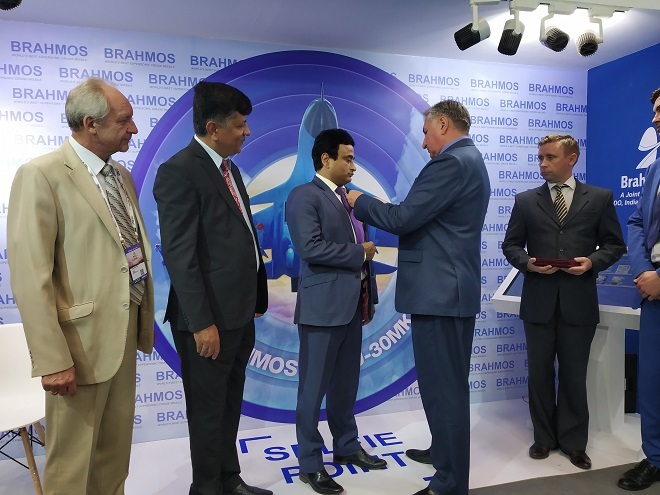 Today, BRAHMOS shines as an emblem of high-end scientific and technological fusion between India and Russia. While Russian expertise has contributed in designing and developing the critical propulsion systems, i.e. 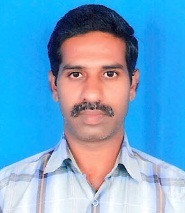 the ramjet engine technology and booster for the missile; the Indian laboratories, under the patronage of DRDO, have immensely contributed in designing several key components, including the fire control system, electronic system, guidance system, avionics and materials for air frame of the weapon. Initially conceptualised as an anti-ship cruise missile system, BRAHMOS has gone on to establish its credence as a versatile, multi-platform, multi-target weapon with numerous variants. The missile is also capable of being fired either from static or mobile platforms, from land or sea, in solo or salvo mode. The missile has successfully validated its capability in sea-to-land, sea-to-sea, land-to-land, land-to-sea and subsea-to-land configurations in 46 flights under various launch conditions whereas its air-to-ground variant is awaiting trial from the SU-30MKI fighter, set to take place by this year-end. Once operational, the BRAHMOS air version will arm the IAF, promising to offer a 'super-lethal' combination that will help planes carry out deep surgical strikes. 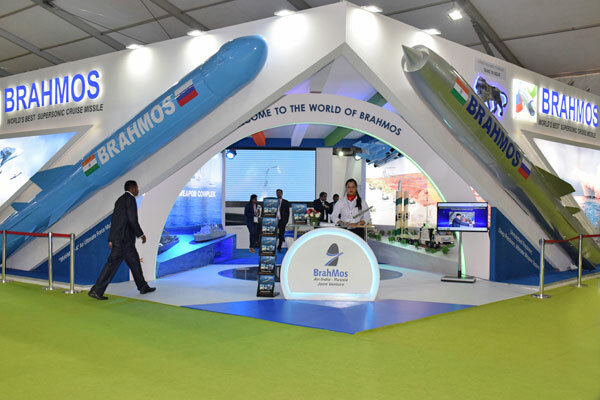 The air-to-ground BRAHMOS will not only augment the Indian Air Force's conventional offensive capabilities manifold, but would also make it the only air power in the world in possession of an air-launched supersonic cruise missile system. 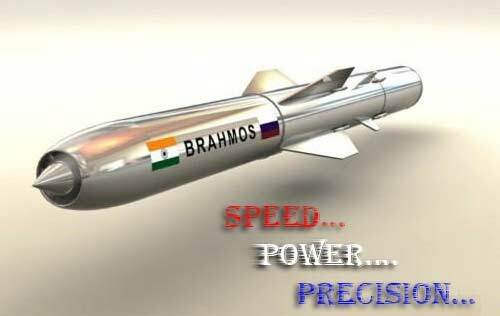 The BRAHMOS air-launched version is designed to be lighter than the other two variants deployed in the Army and Navy, but it would be equally lethal in firepower and the range and maximum speed of the missile - at 290-km and 2.8 Mach respectively - will remain unchanged. 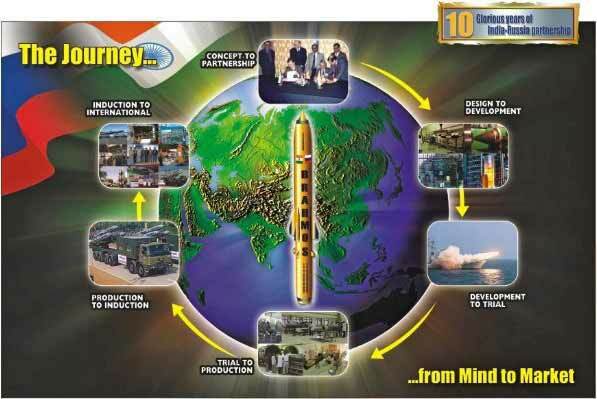 The Indian Army, till date, has operationalised three regiments of the supersonic cruise missile system and orders for another two are in the pipeline. 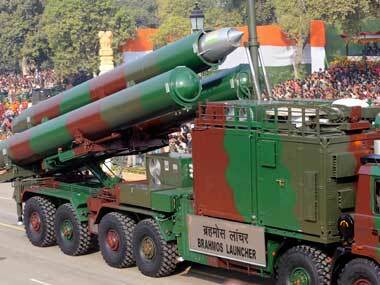 Another vital aspect of this missile system is its export potential in the international arms market.